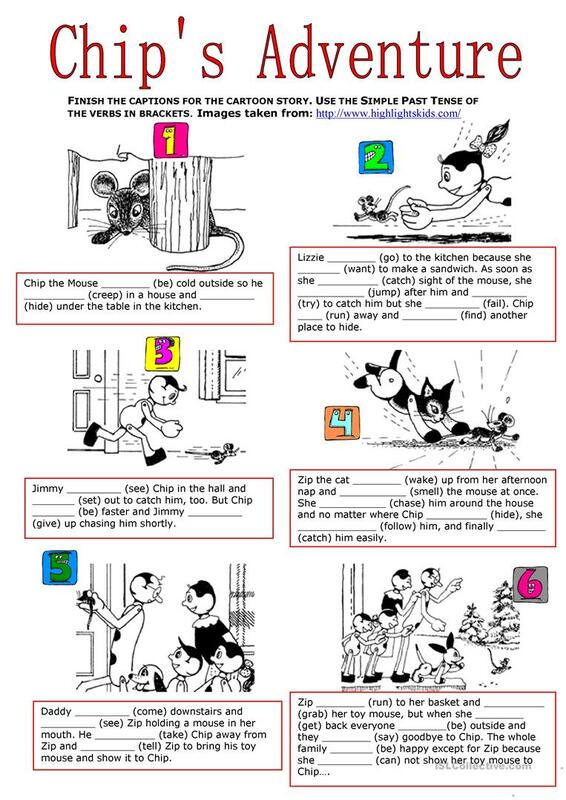 A worksheet to practise irregular verbs in Simple Past Affirmative. This downloadable worksheet is recommended for elementary school students at Elementary (A1) level. It is aimed at teaching Irregular verbs in English, and is a valuable material for enhancing your learners' Writing skills.